Welcome to our third Acronym Aunt! 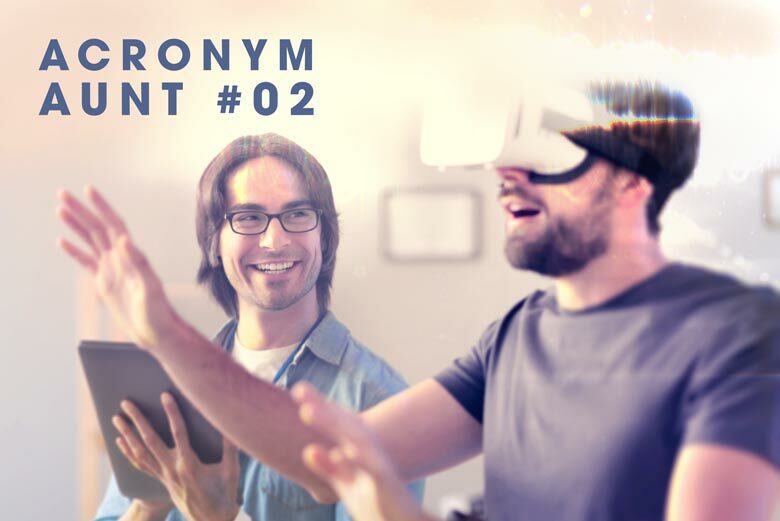 This is where we attempt to banish the fog of confusion surrounding the acronyms in our industry to reveal their polished chrome of truth and accuracy beneath. So you may walk tall and confident in your knowledge of the digital learning industry, and also free to correct your stray hairs in the startlingly clear reflection of the aforementioned chrome. 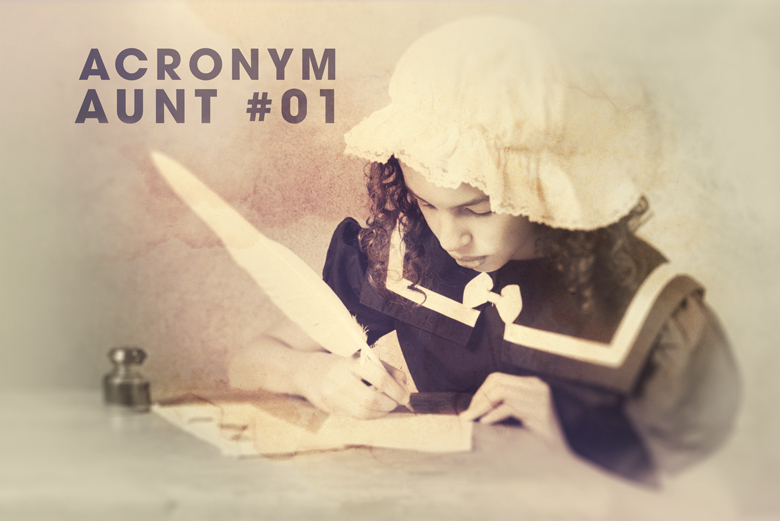 In the previous Acronym Aunt, we looked at what UAT stood for, this week we’ll unpack the acronym, SCORM. SCORM, might sound like a medieval badminton rule or a piece of seemingly arbitrary human anatomy, but in reality, it is not any of these. That’s a pity, because imagining what medieval badminton might have looked like was quite entertaining (yes, it is an actual thing, I made it up, but turns out I was a couple of hundred years too late, thank you Lambeth Palace Library). “SCORM” stands for “Sharable Content Object Reference Model” and was developed by research group, ADL (if you want to dive into the deep end, ADL’s overview of SCORM is here). 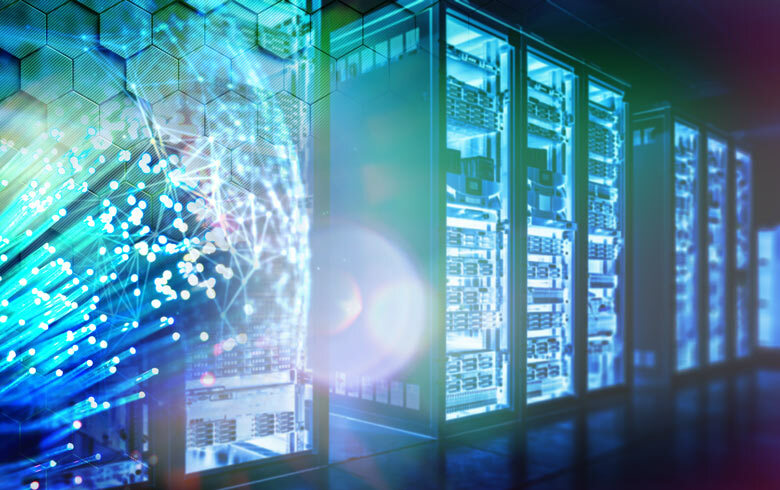 In technical terms, it’s a set of existing standards put together to assist developers in assuring that learning content and learning management systems (LMSes) can communicate with each other. Here’s the scenario, you’re sitting with an LMS, your e-learning’s been developed and you’re ready to introduce this package to your learners. That’s when developers will introduce SCORM to your solution. Think of it as an architectural floor plan for e-learning deployment. Much in the same way that a house needs to have the bathroom and kitchen situated next to the wall that the plumbing is in, so too do the elements in the deployment of e-learning need to be put in the right place, in the correct sequence. This also means that any LMS (Moodle, Blackboard etc.) and any e-learning content (created in any authoring tool like Storyline or Adobe Captivate) will be able to communicate with each other. Which means your e-learning solution will be set up and ready for your learners. Was this post a bright lamp in a dark room? Did it clear away the confusion? Leave us a comment if you have anything to add, we’d love to hear from you.